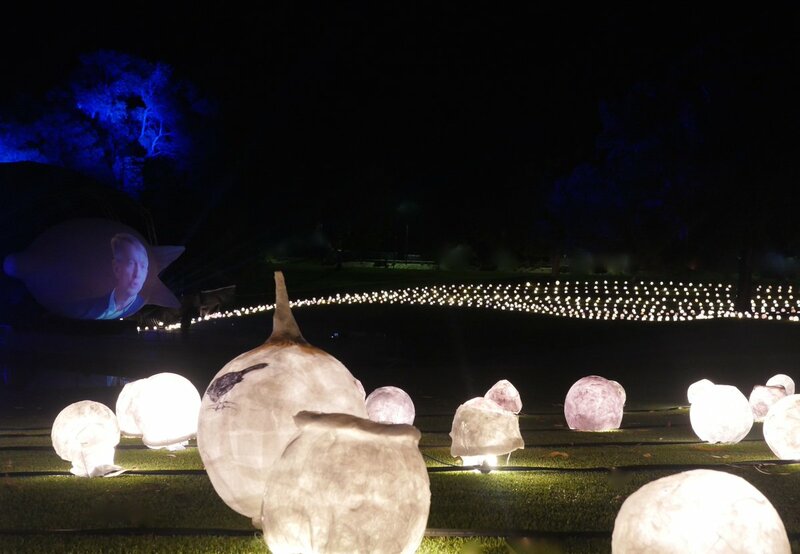 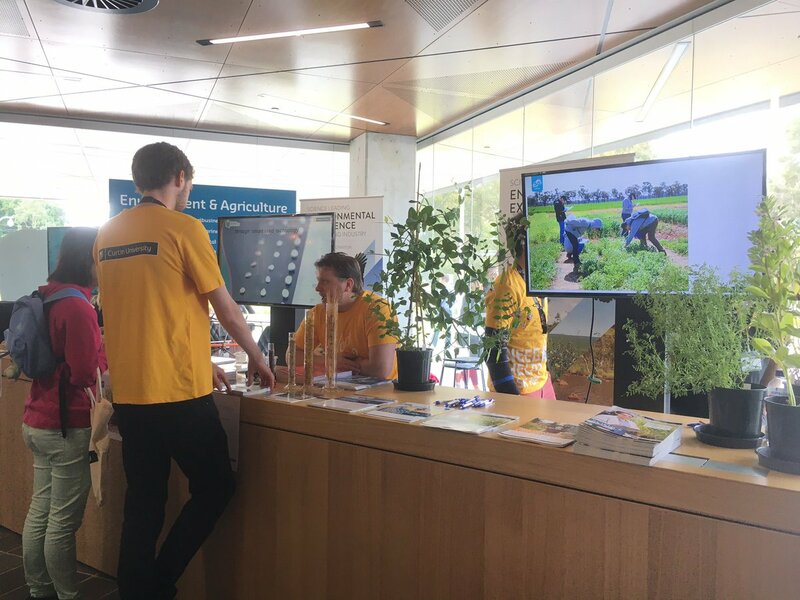 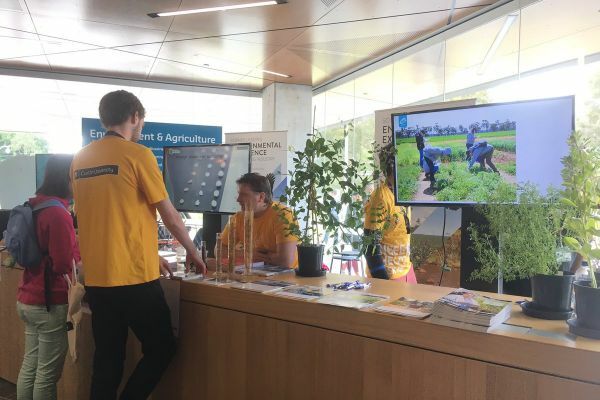 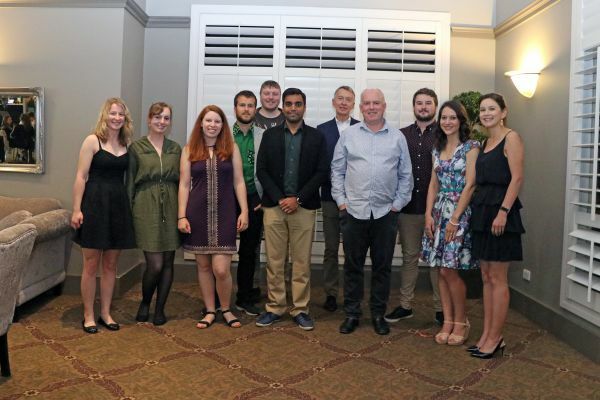 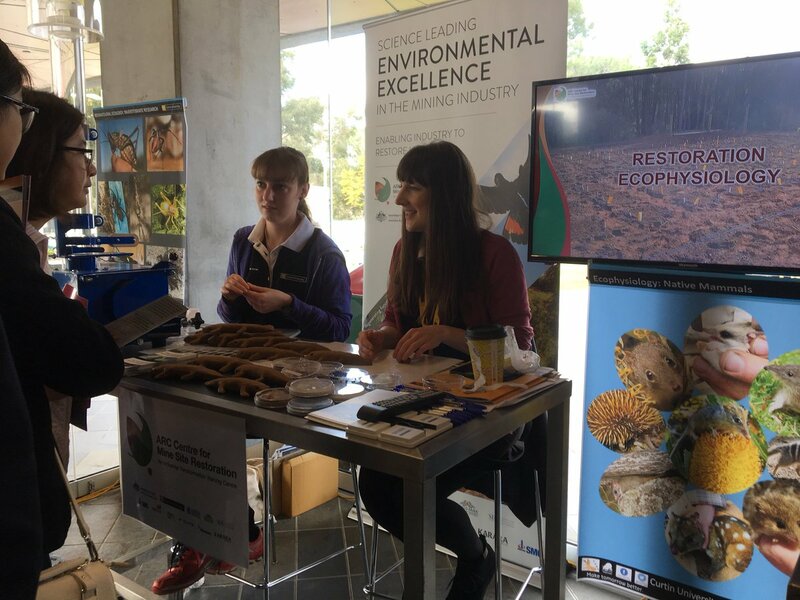 Curtin Open day 2018. 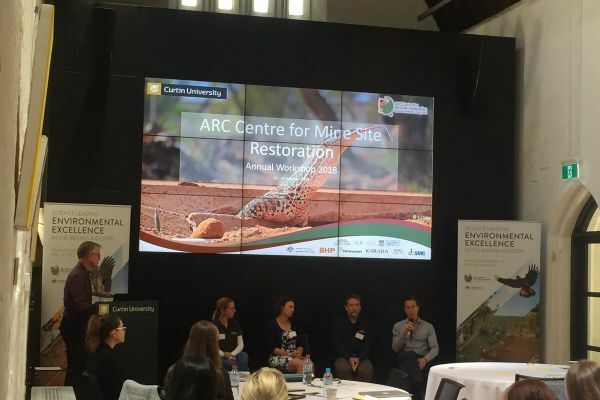 CMSR students in building 304 talk about careers and research in environmental science and mine site restoration. 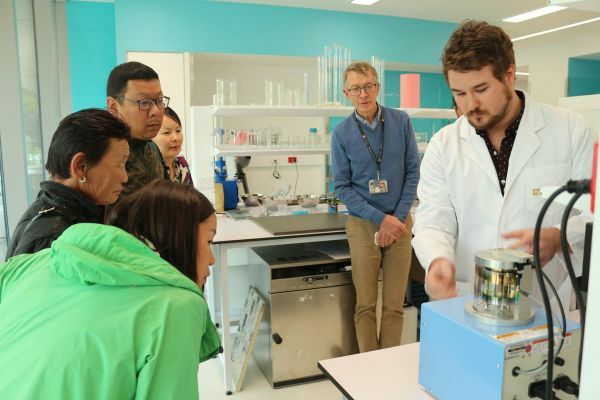 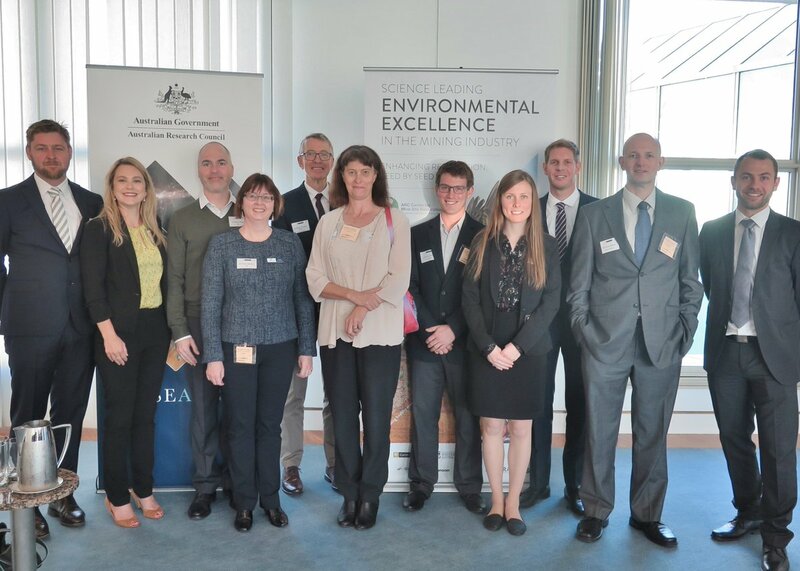 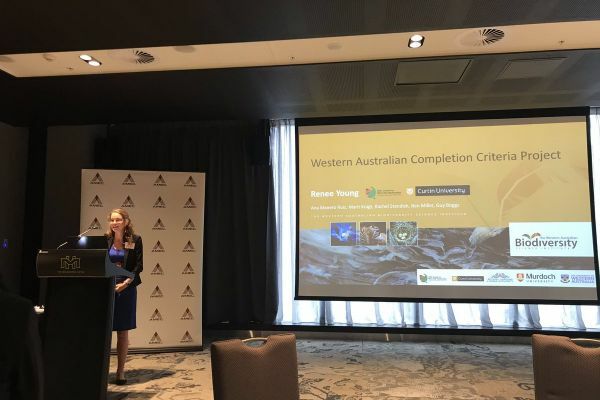 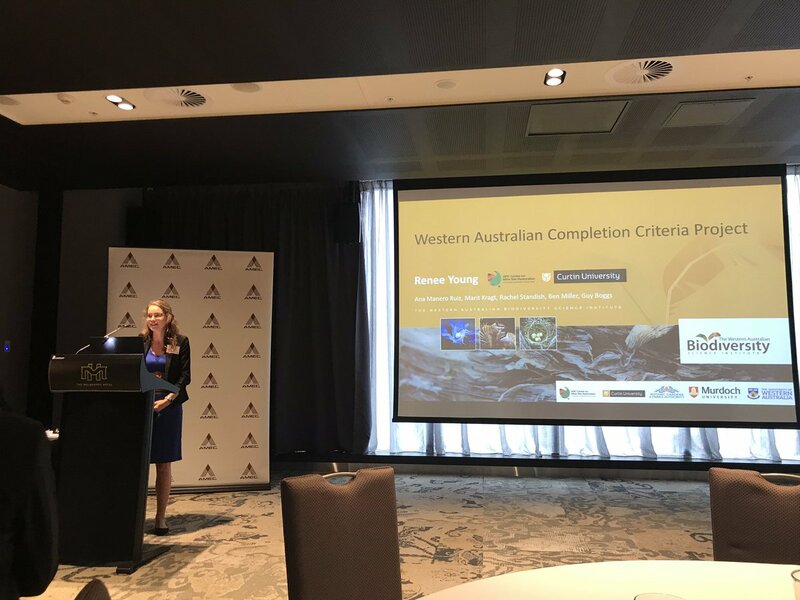 CMSR welcomed a visit by Mongolia to Australia Study Tour members to discuss how research and academic institutions can enable industry to make informed decisions that improve restoration and rehabilitation. 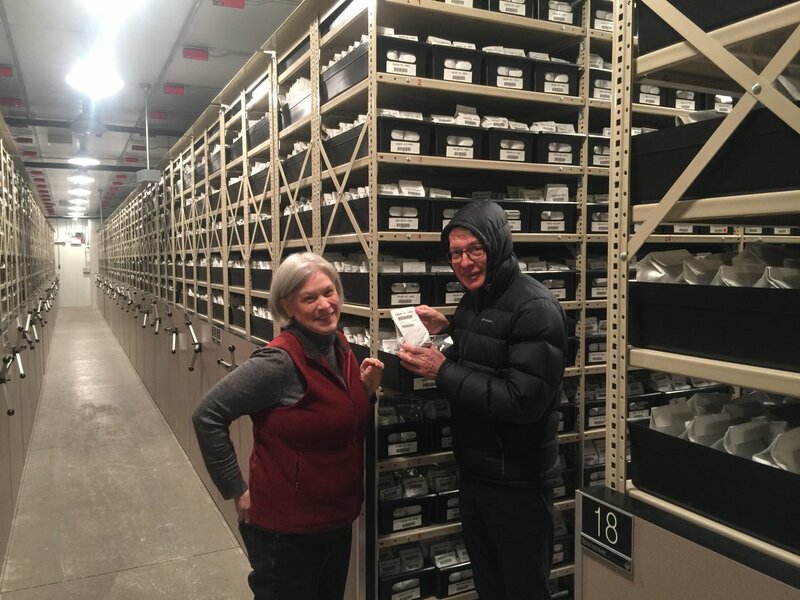 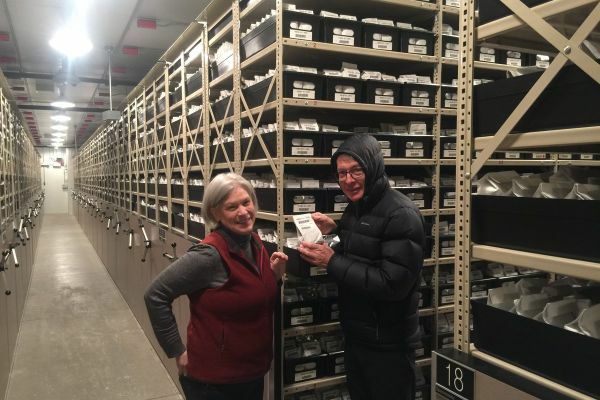 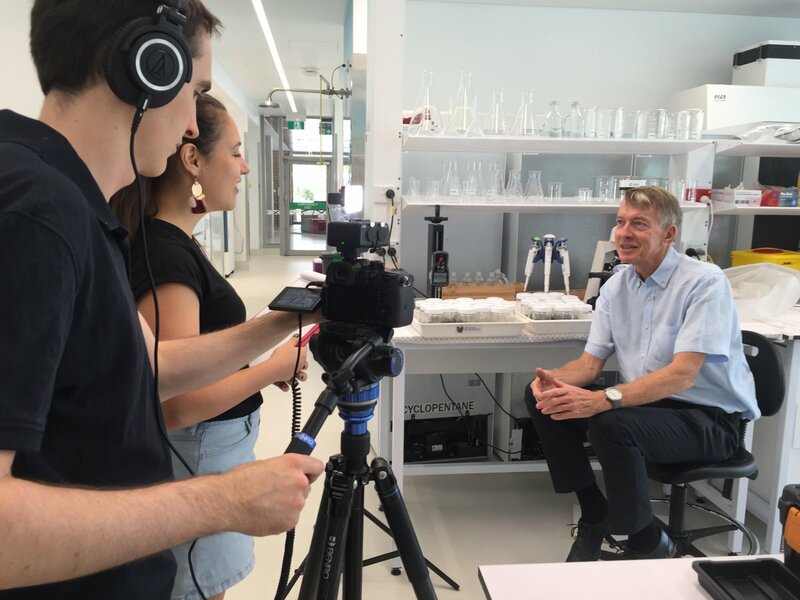 CMSR Director Prof. Kingsley Dixon filming for an upcoming documentary series Impossible Planet, showcasing our incredible planet and the natural phenomena it can generate; including the spectacular macarenia claviger. 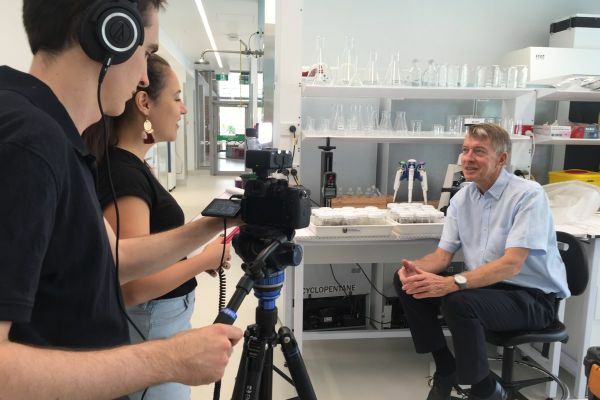 Meet the scientist 2018. 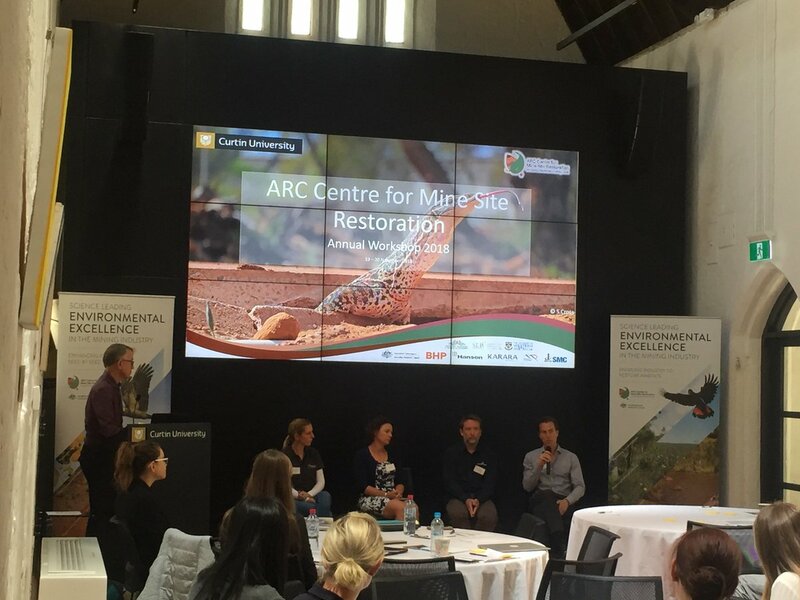 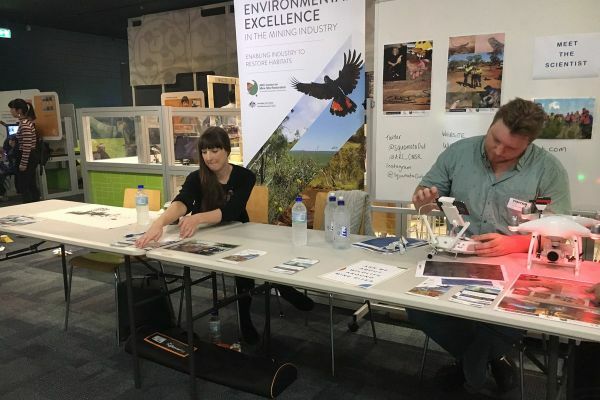 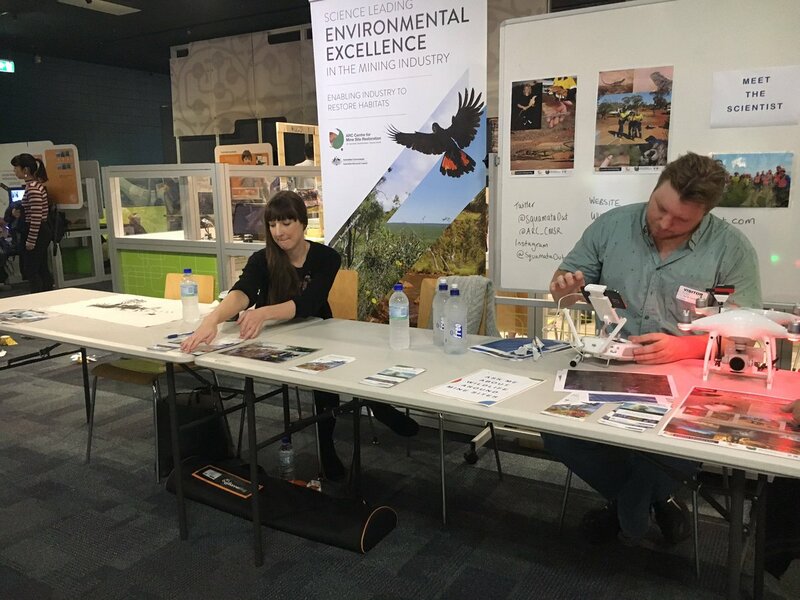 Todd, Sophie, and Vanessa are at Scitech WA talking mine site restoration. 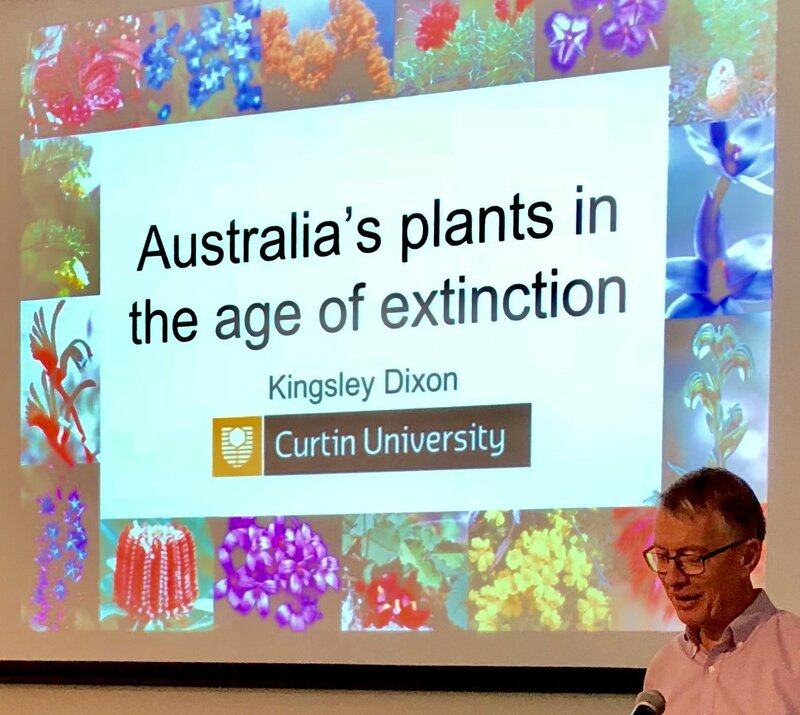 Prof. Kingsley Dixon presenting at the FLORA Symposium 2018 at Lawrence Wilson Art Gallery. 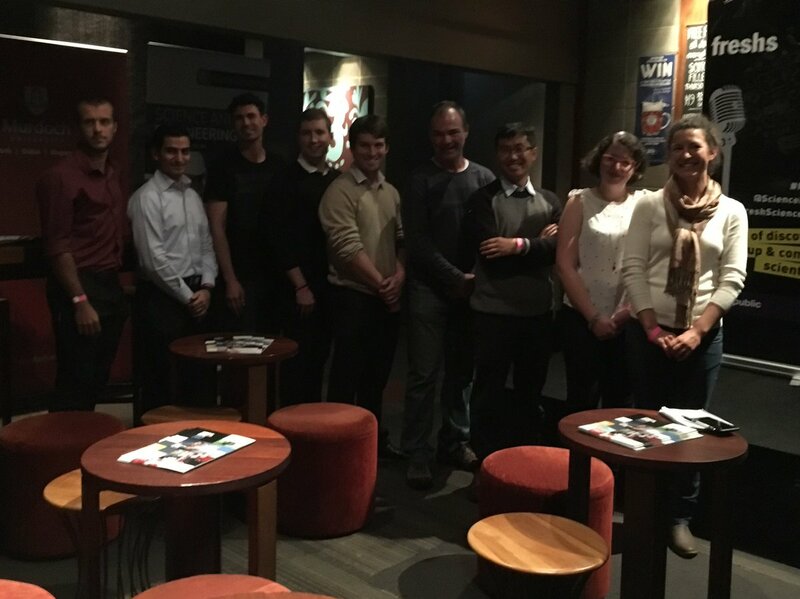 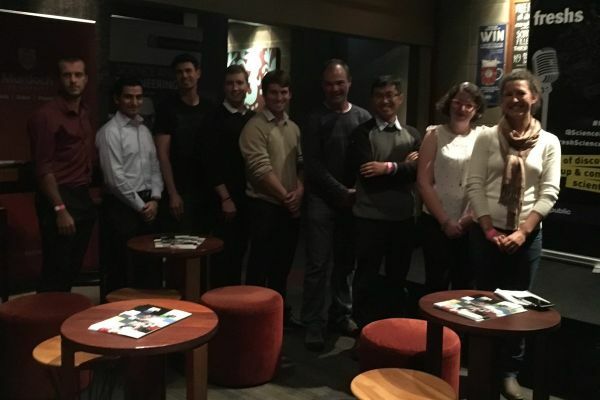 Speakers also included Vivienne 'Binyarn' Hansen, Professor Steve Hopper and Vicki Long. 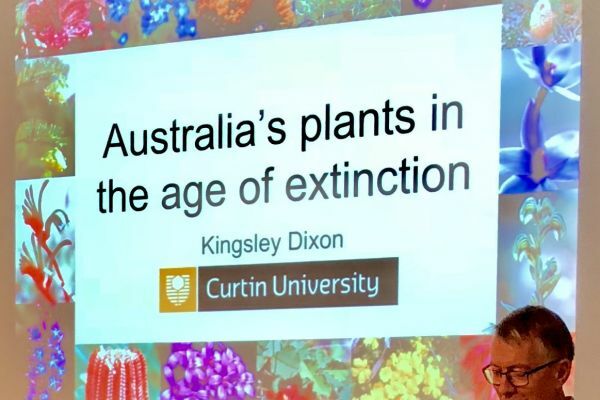 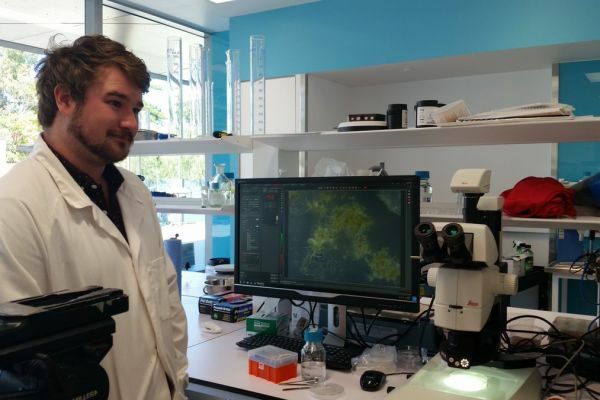 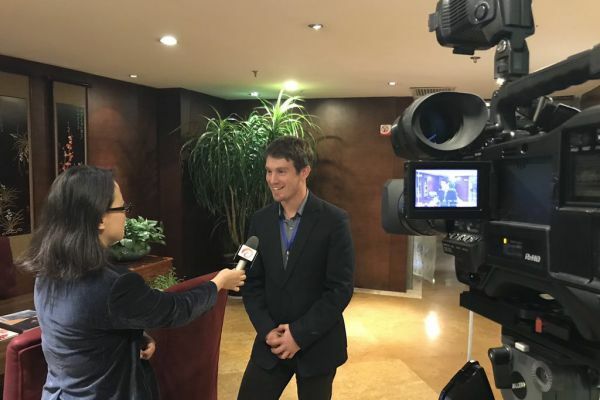 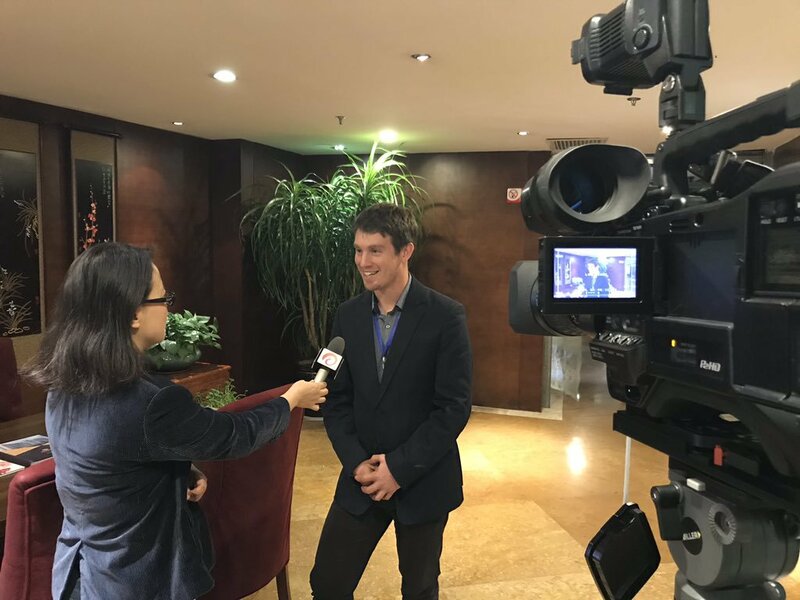 CMSR postdoc Adam Cross talks to Yunnan news in China about the Curtin University and Kunming Institute of Botany research relationship during the 2018 Mountain Futures Conference. 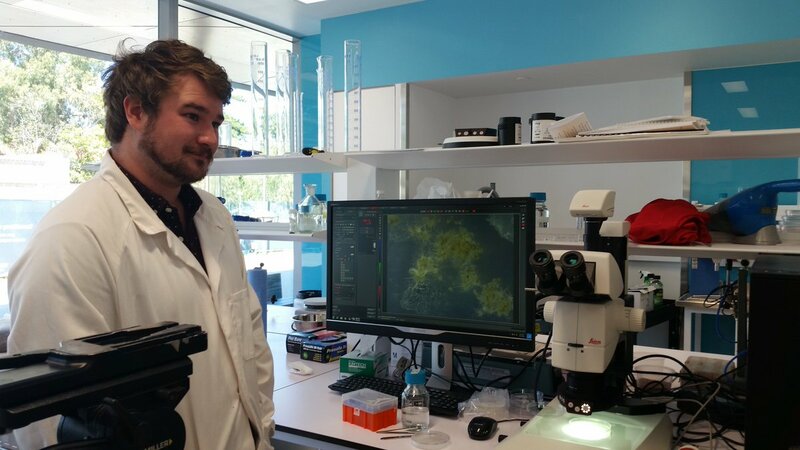 CMSR scientists Adam Cross and Simone Pedrini have been selected to take part in WA's Fresh Science 2018. 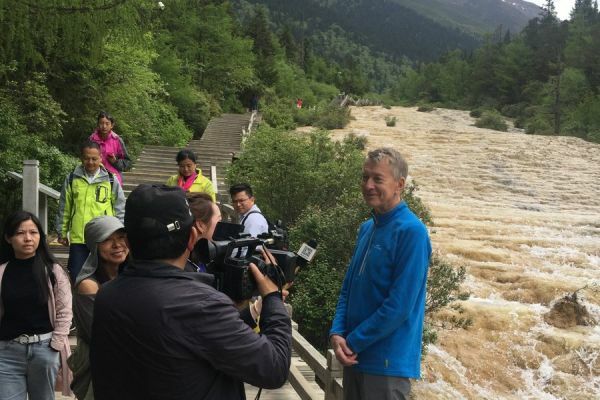 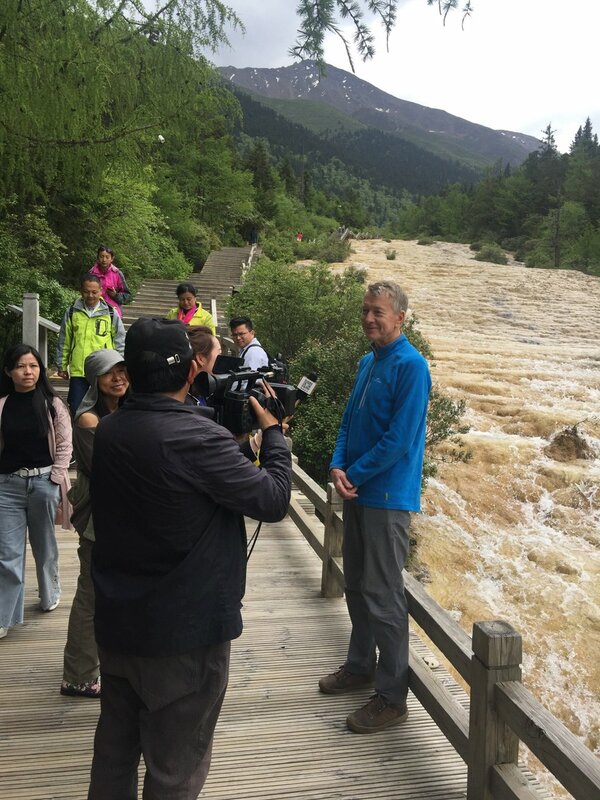 Kingsley Dixon traveled to a major conference in the World Heritage Area of eastern Tibet where he spoke on integrating restoration into conservation planning where he was interviewed on national television. 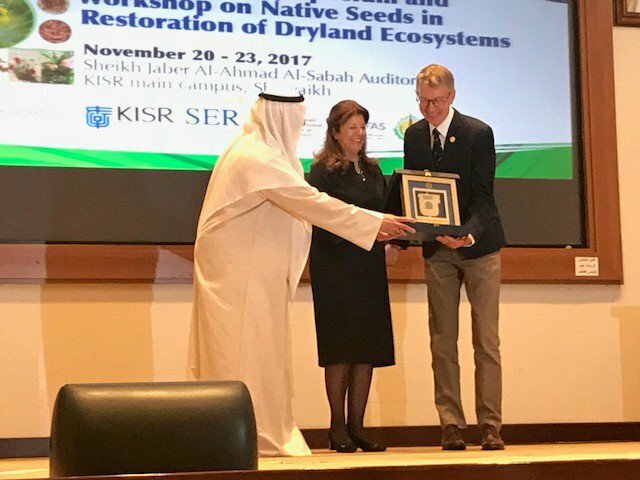 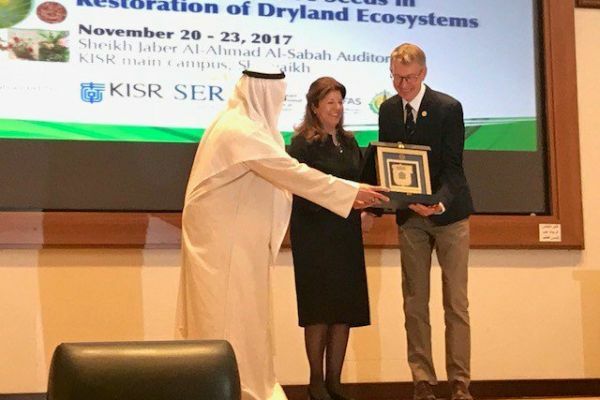 Prof Kingsley Dixon opening the International Symposium and Workshop on Native Seeds in Restoration of Dryland Ecosystems at the Kuwait Institute for Scientific Research. 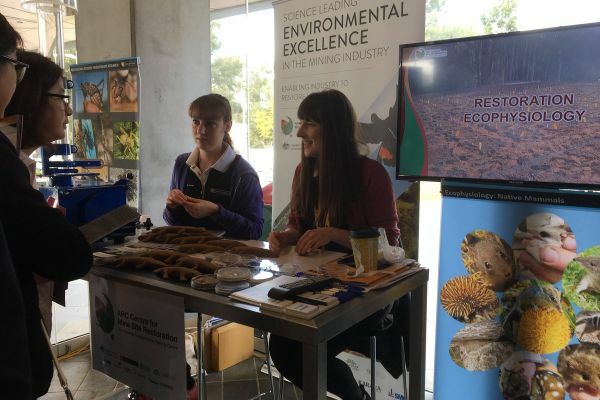 Representatives from CMSR at the official launch.